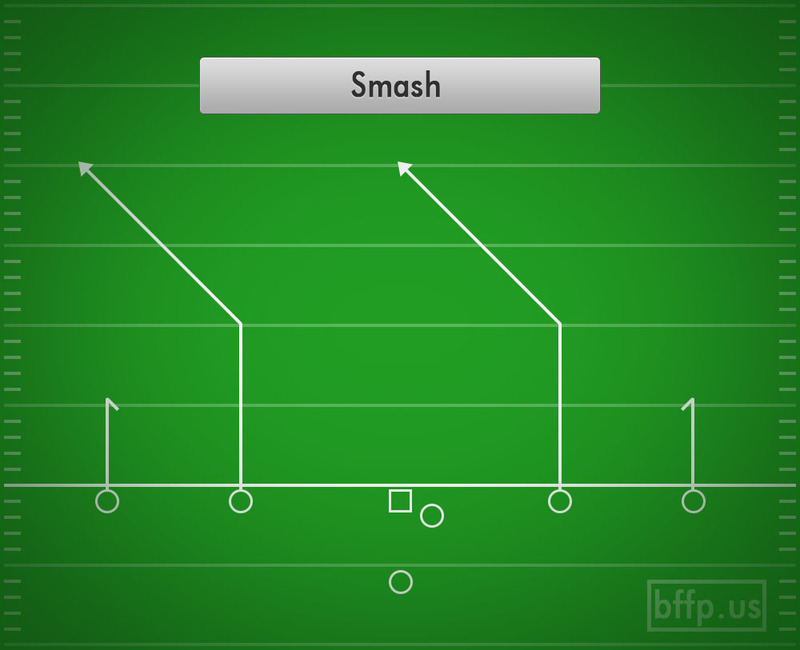 Utilizing the popular corner/stop route concept, the Smash play will attack many different zones in the defensive secondary. 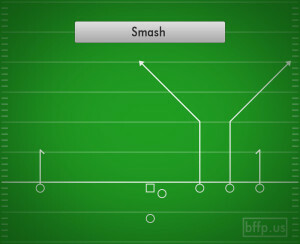 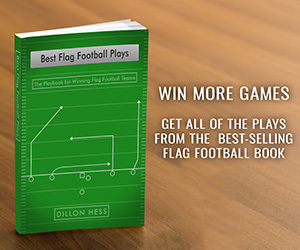 The first read that the Quarterback should make is to watch how the Cornerback plays the routes. 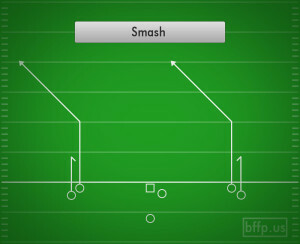 If he stays low on the Stop route, then throw it over his head to the Corner route. 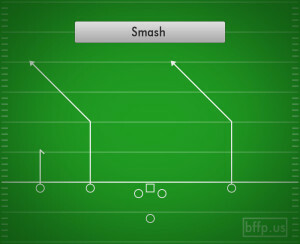 If he stays high on the corner route, then throw it low to the Wide Receiver running the Stop route, who will be wide open in the flats. 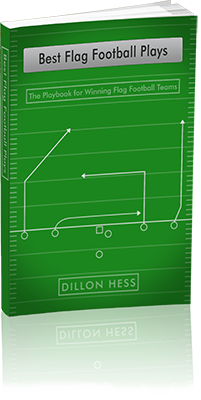 No outside line backer will be able to run out there quick enough if the corner is dropping deep, and the Quarterback makes a quick read.